Mercy Johnson’s husband dumps PDP – Royal Times of Nigeria. 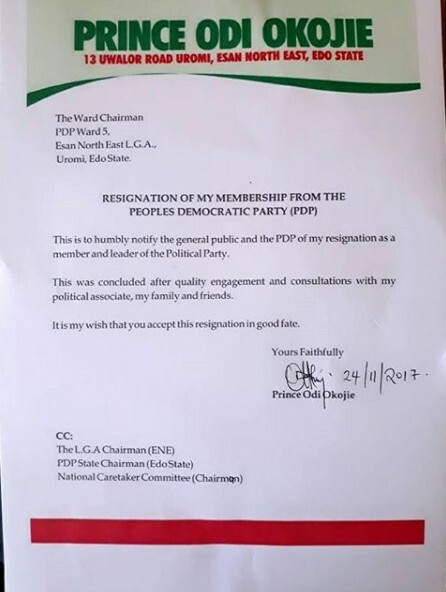 Mercy Johnson’s husband has quit PDP. 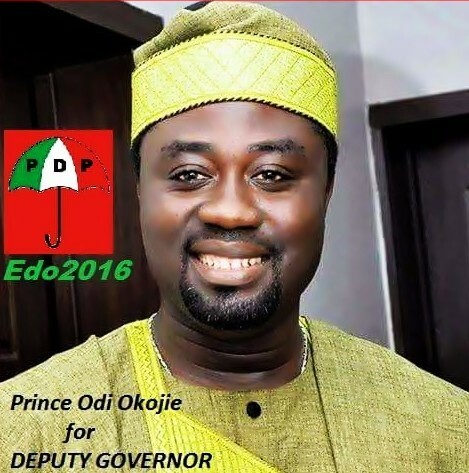 Prince Odi Okojie who ran for Deputy governor of Edo State in 2016 under the party has now officially dumped the party. He shared the official letter of his resignation on his instagram page.